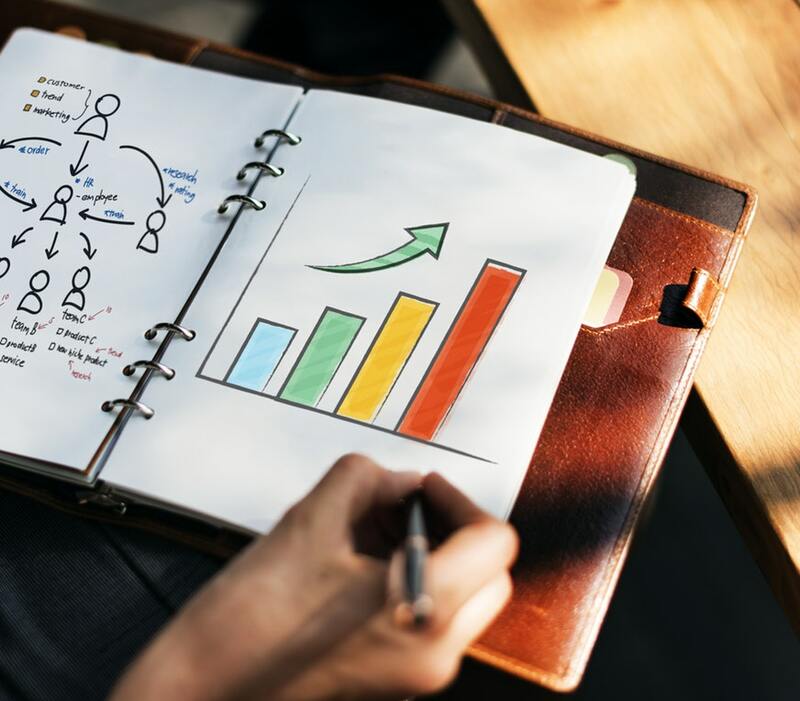 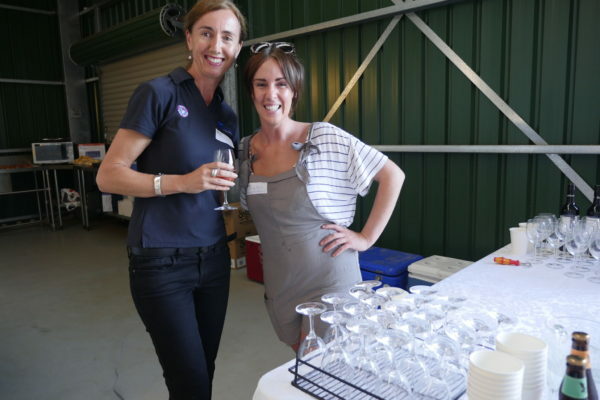 By Melissa Carmichael March 22, 2019 Member Events, What's on? 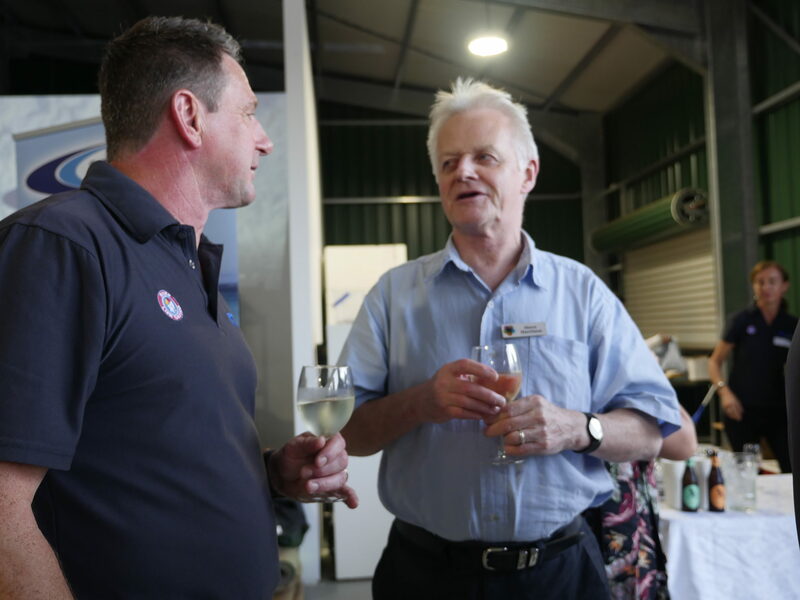 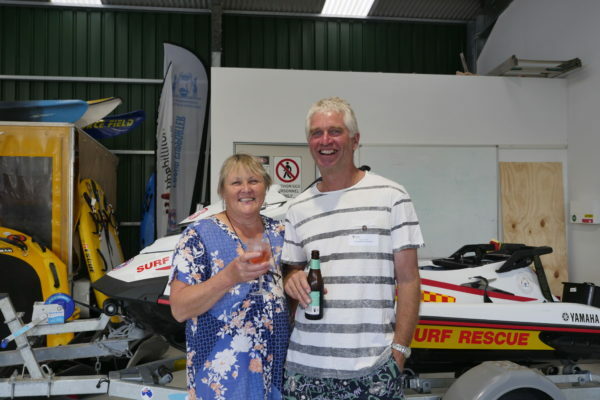 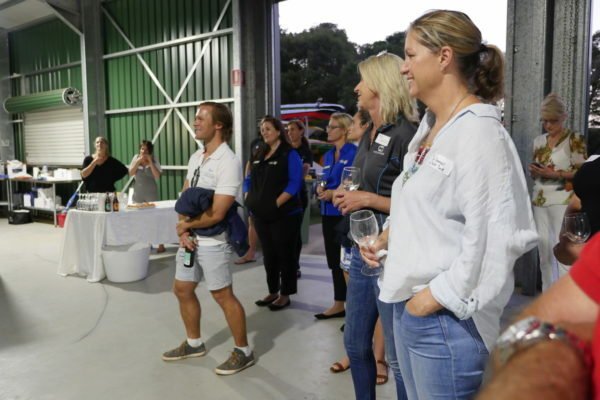 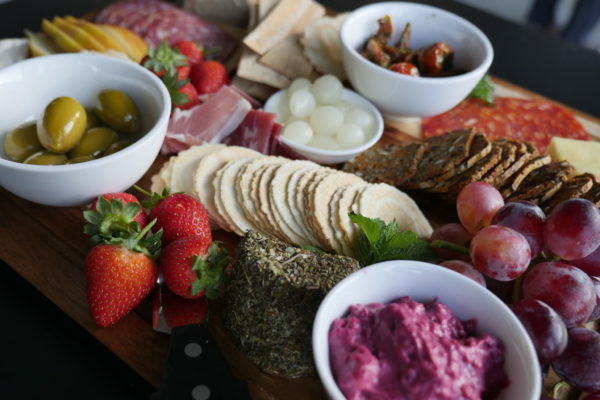 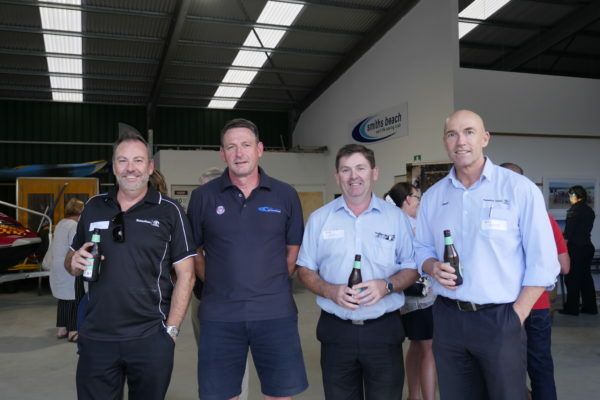 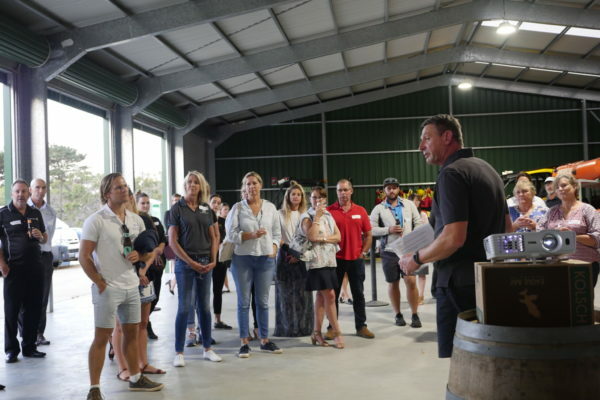 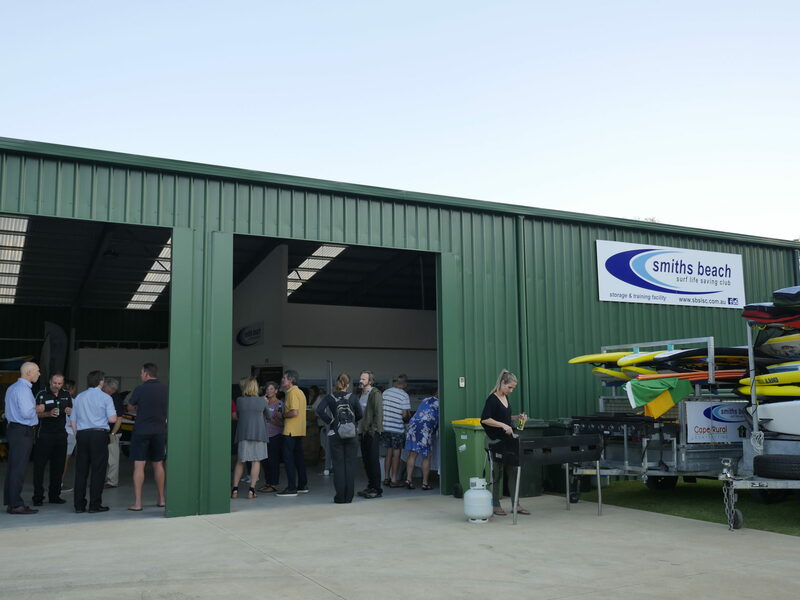 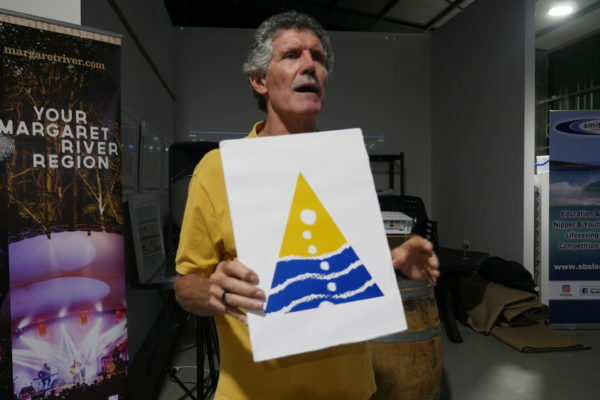 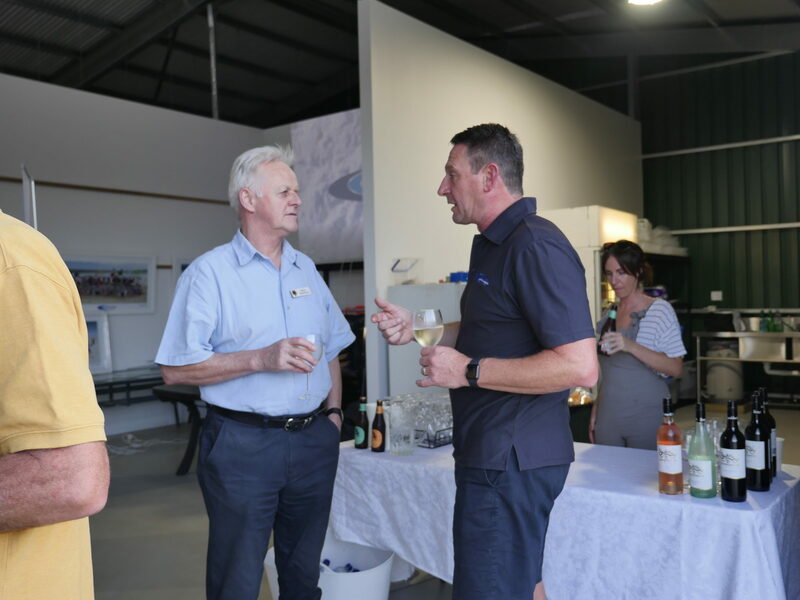 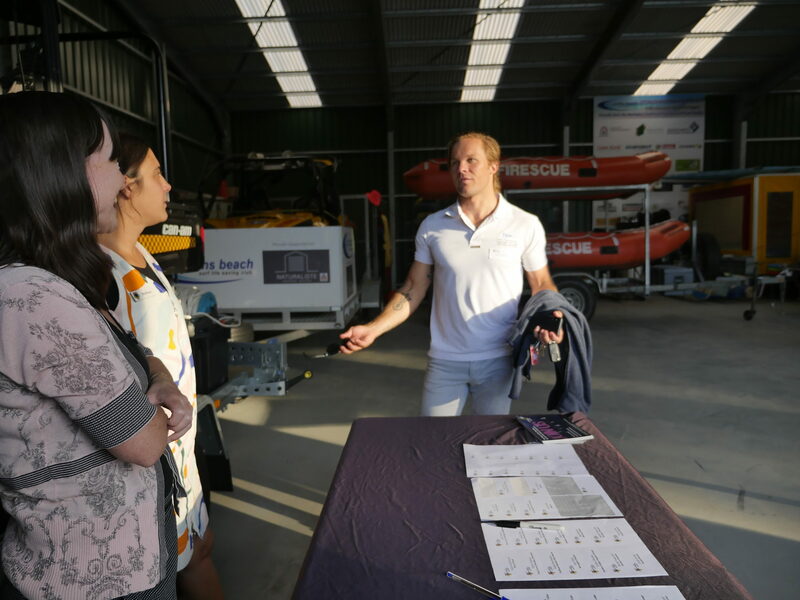 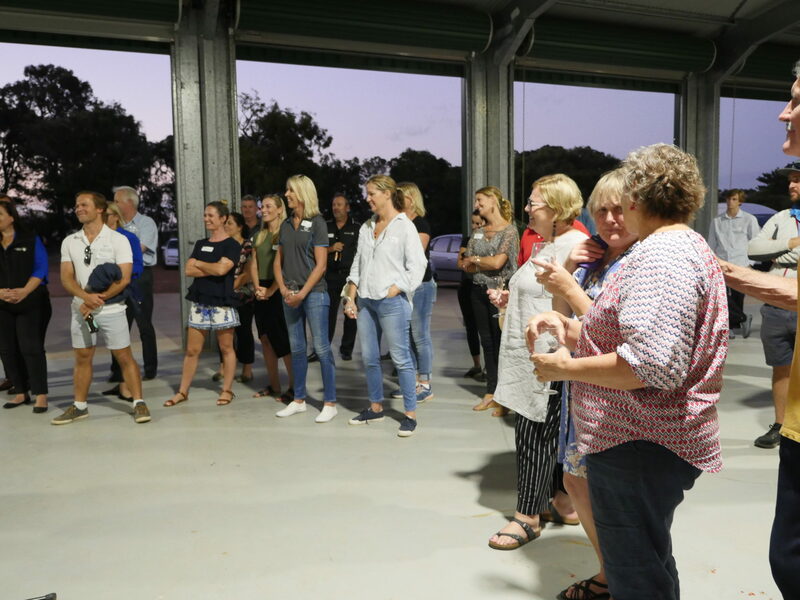 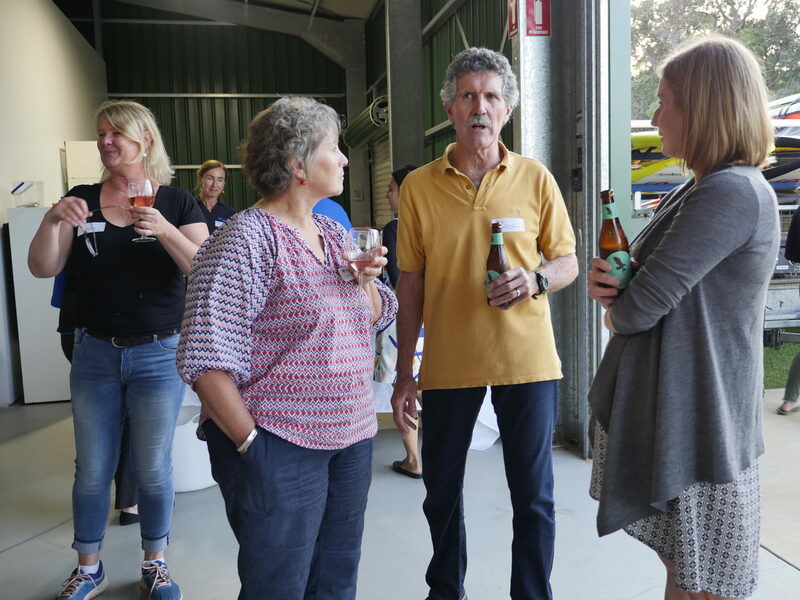 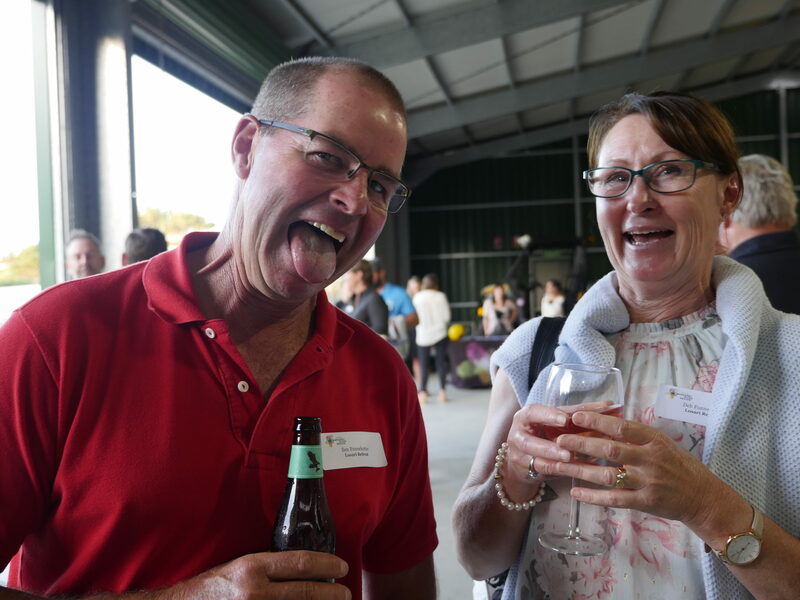 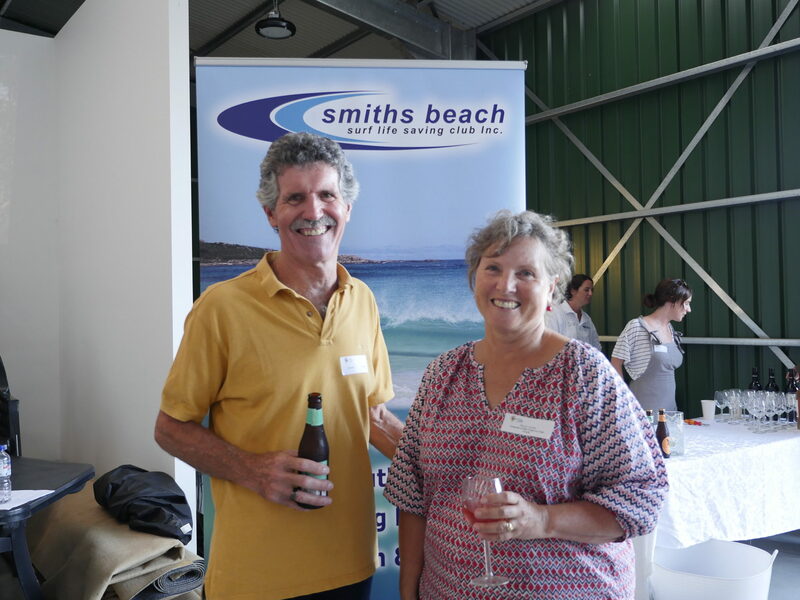 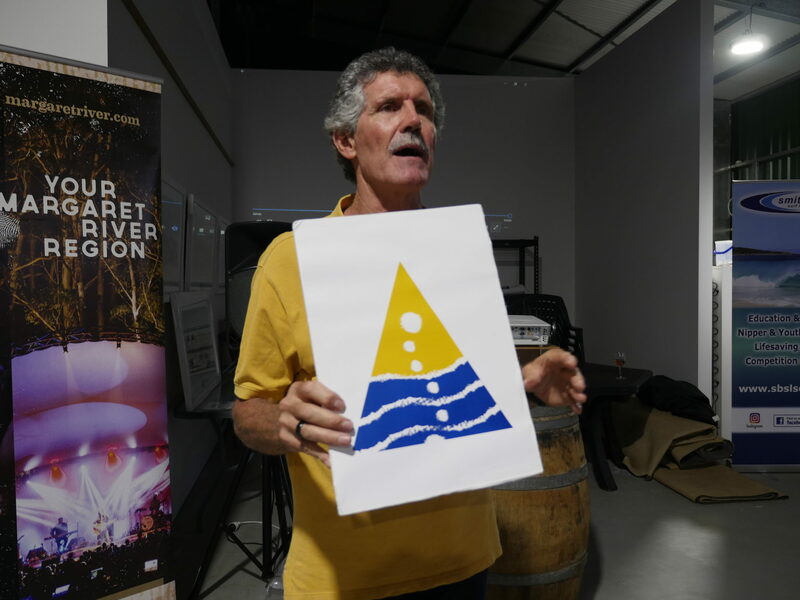 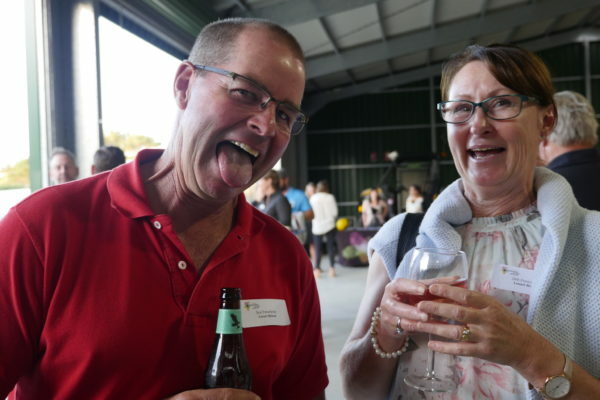 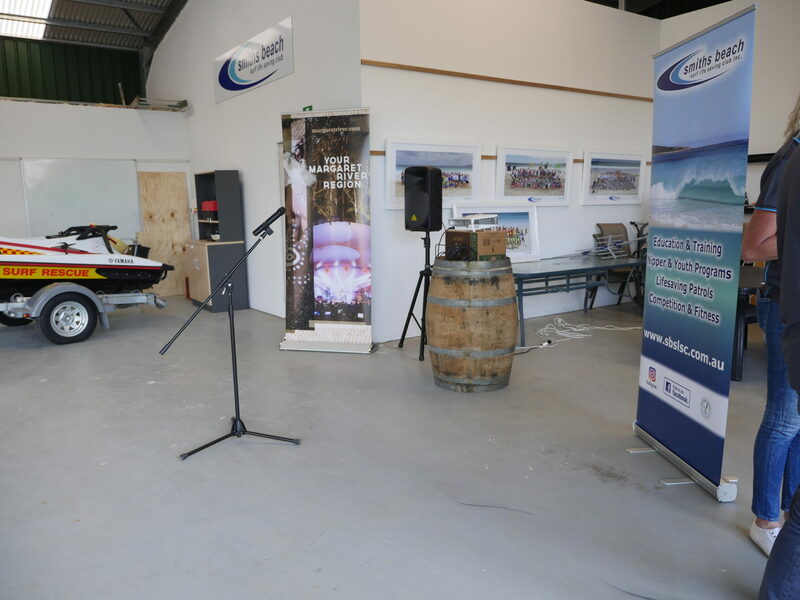 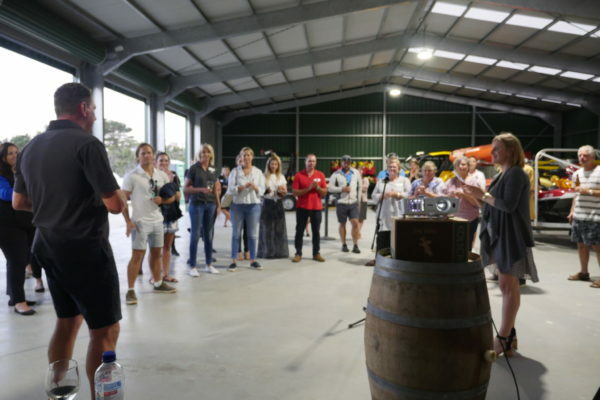 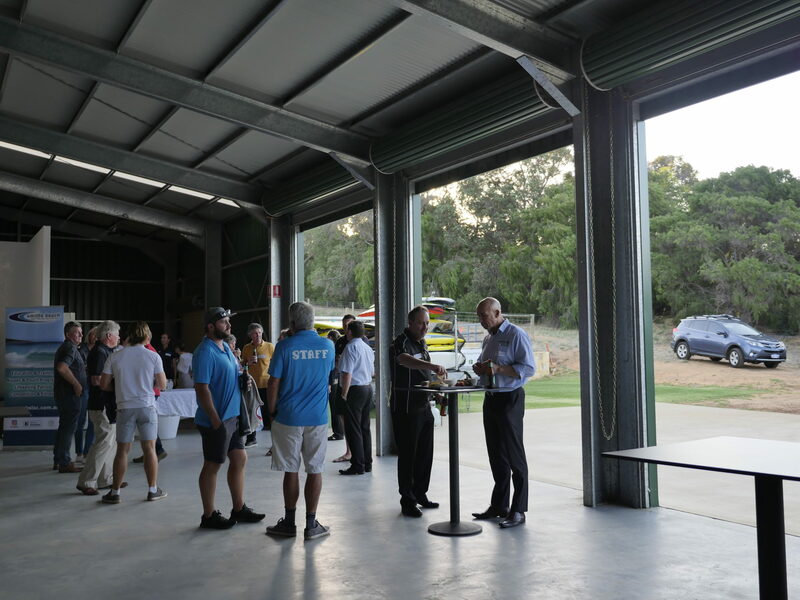 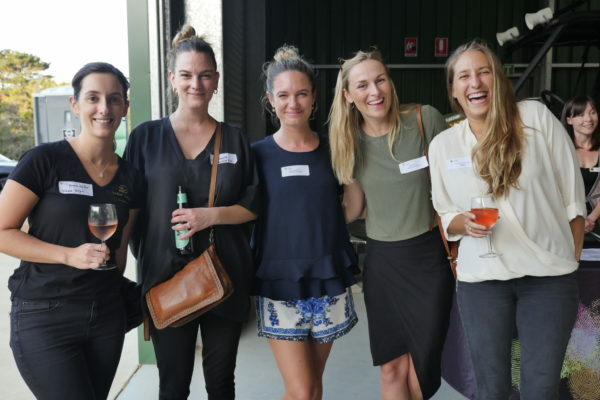 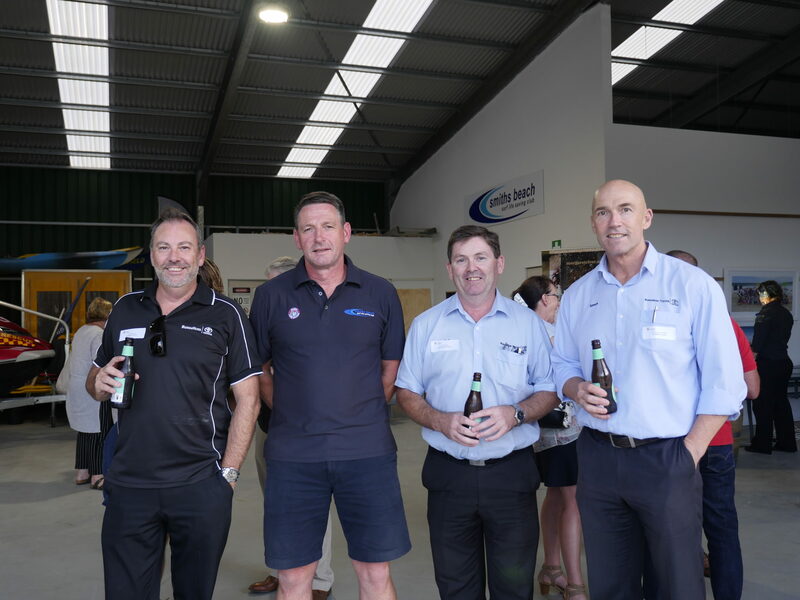 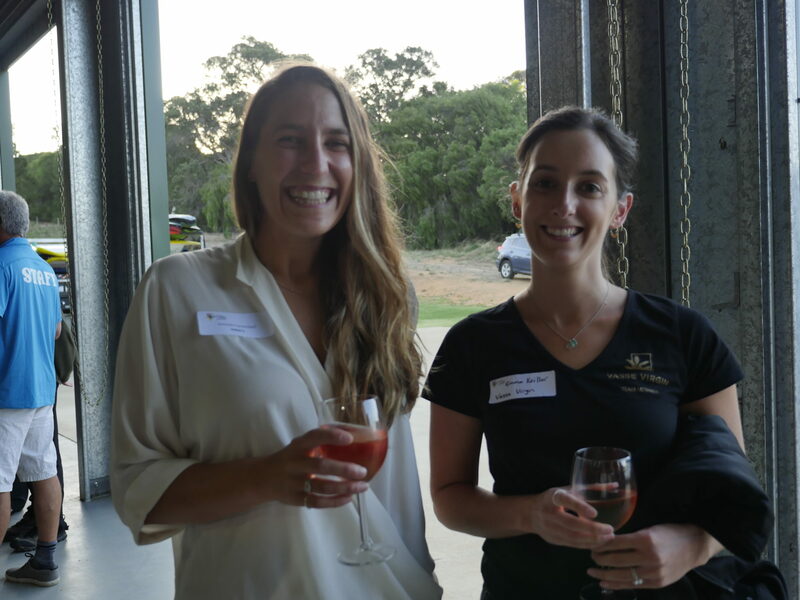 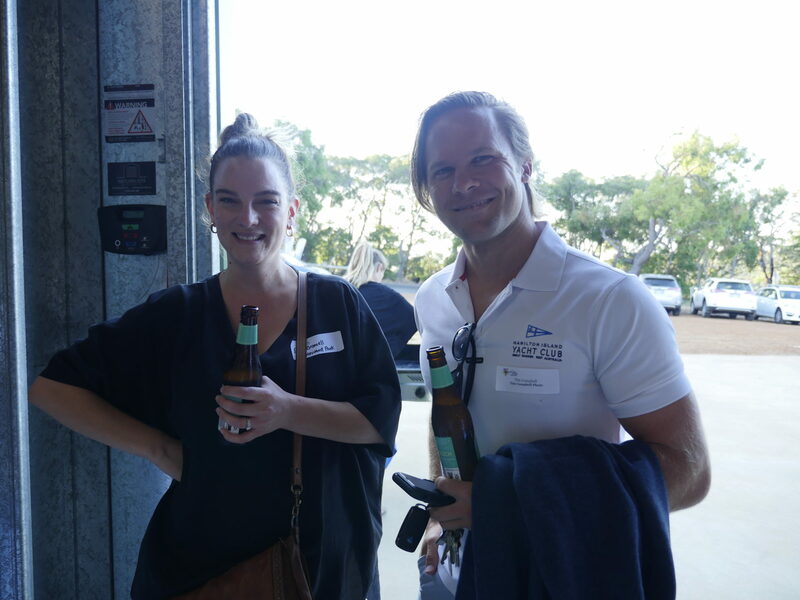 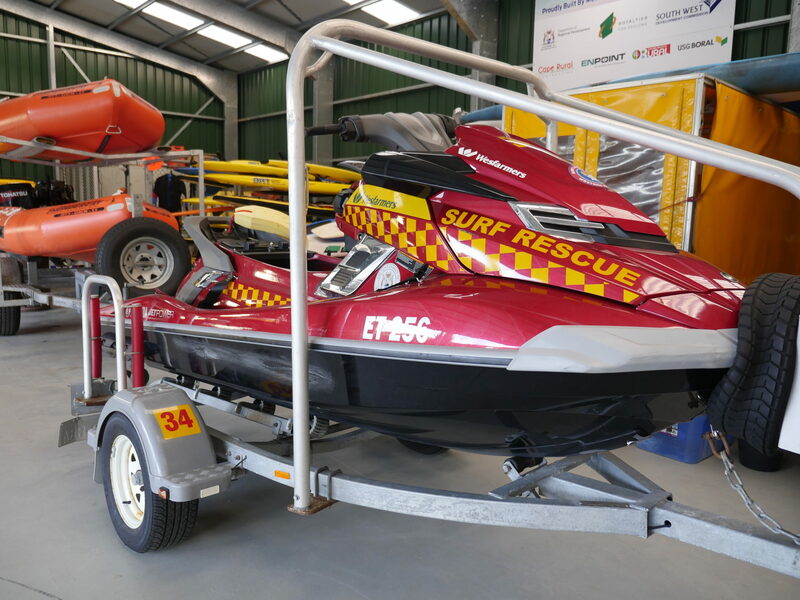 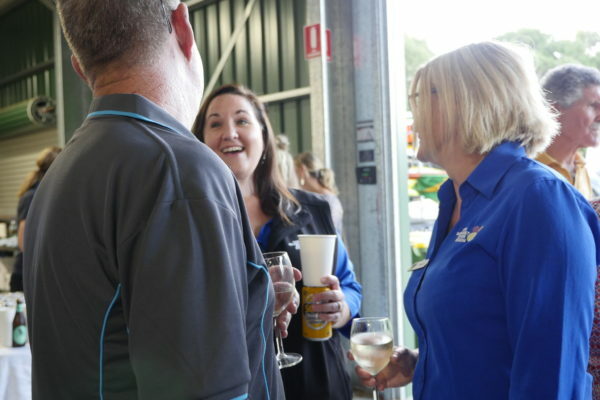 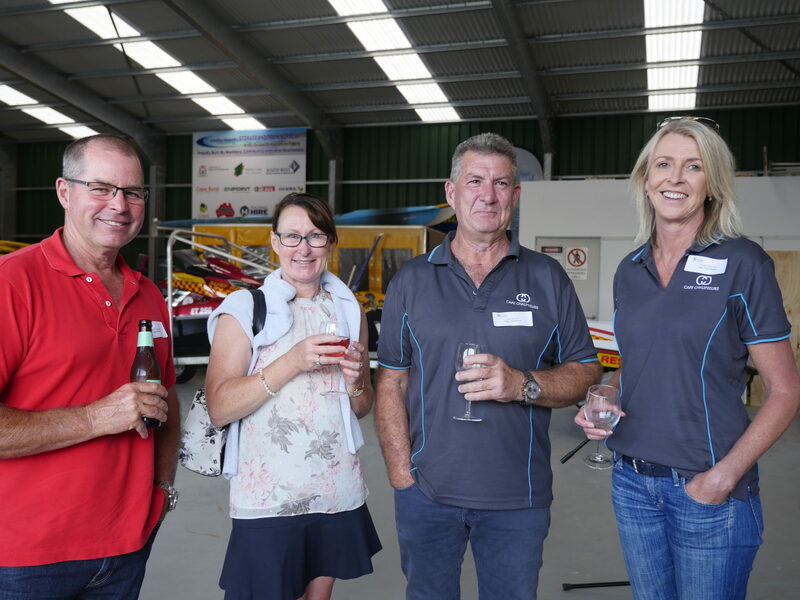 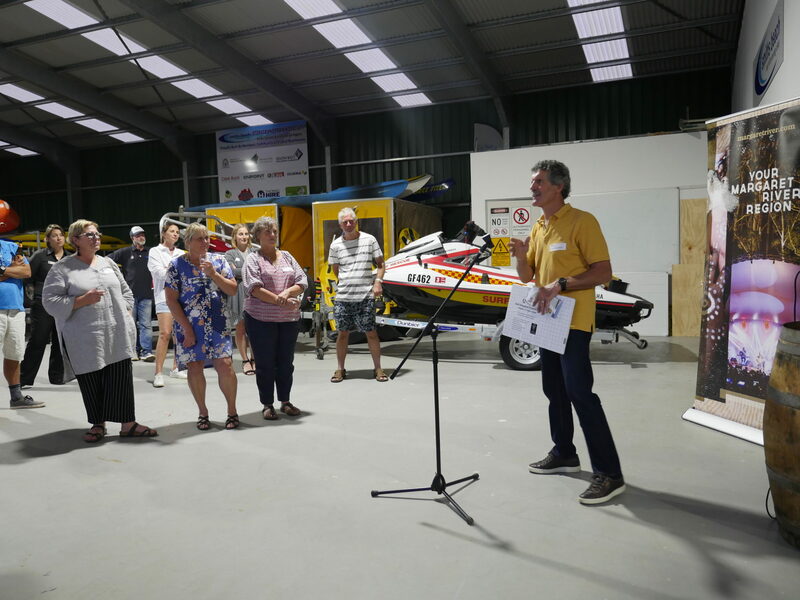 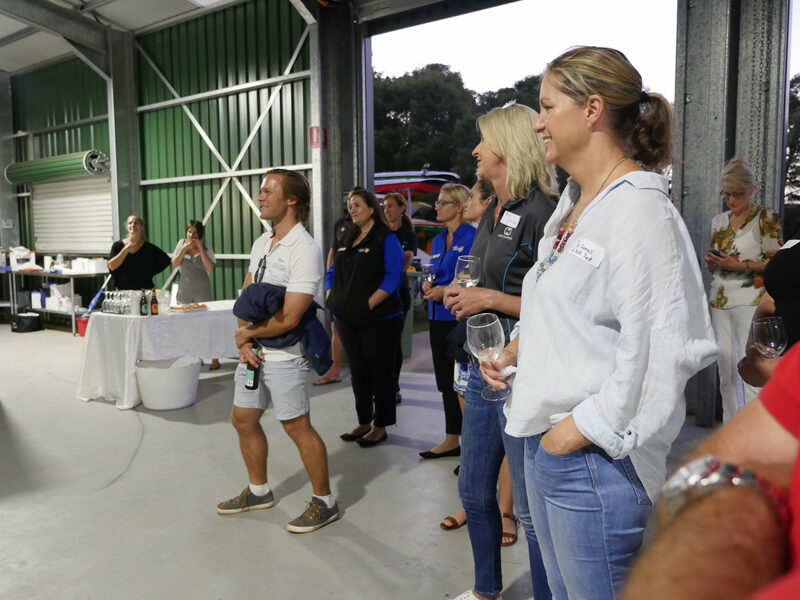 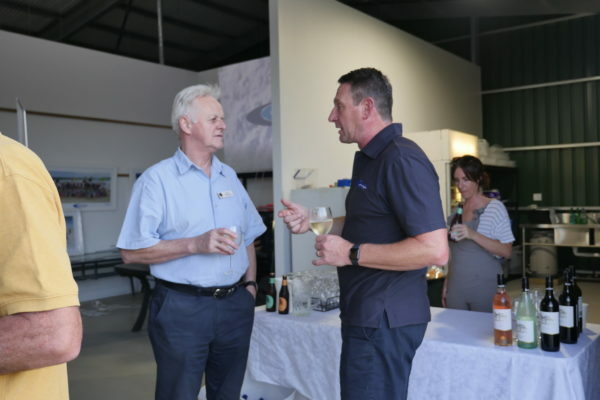 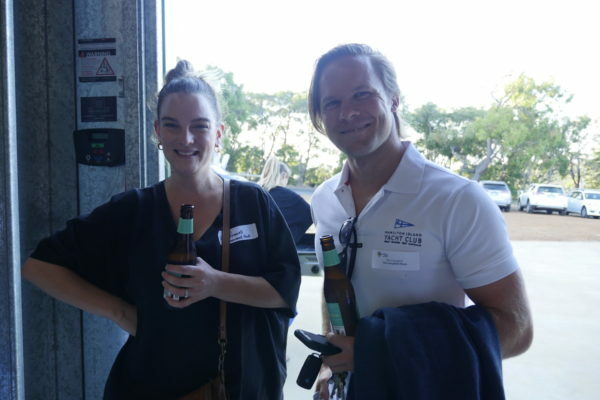 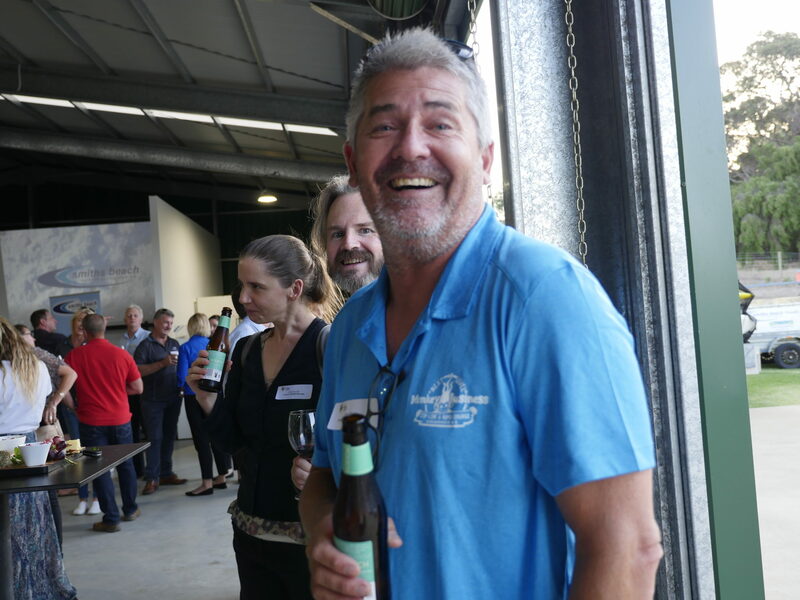 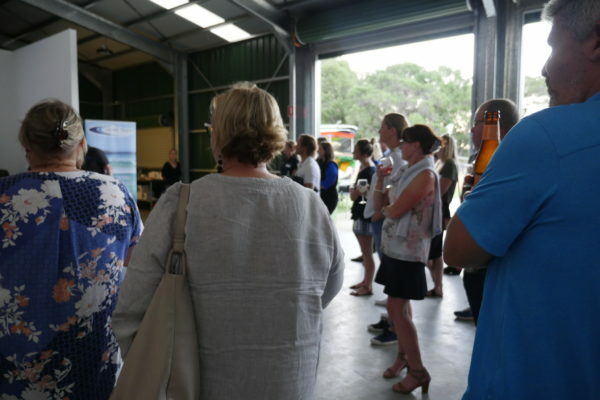 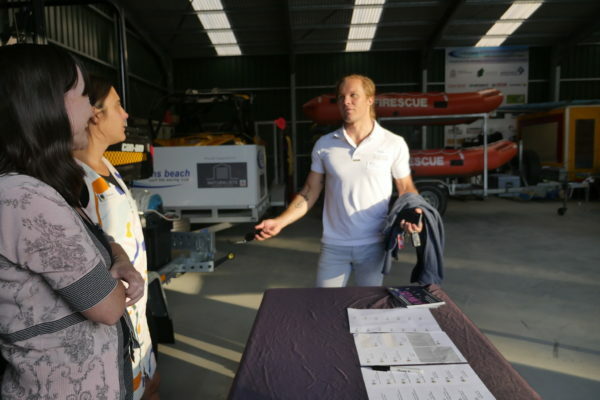 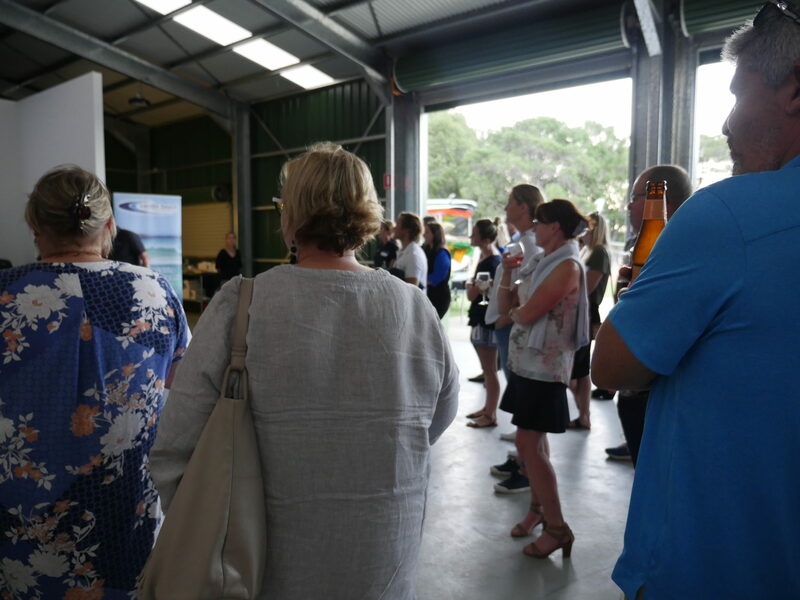 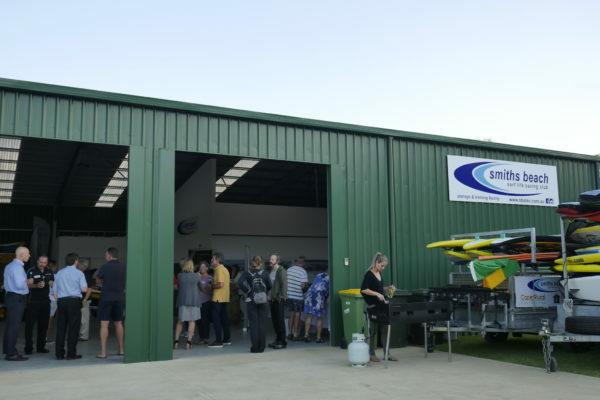 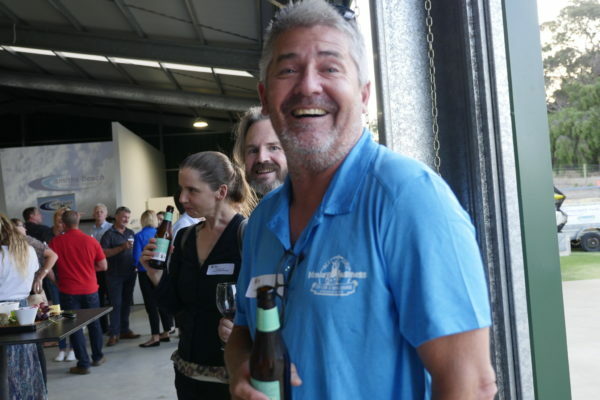 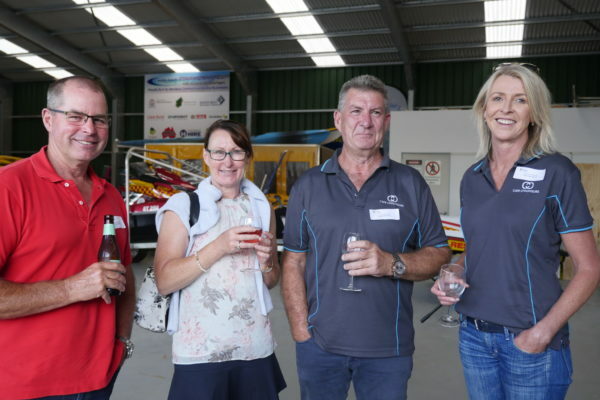 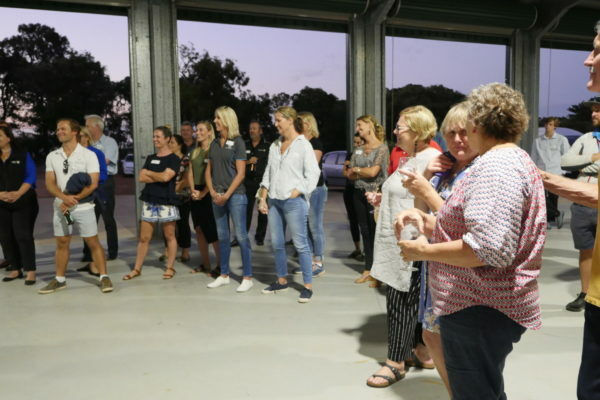 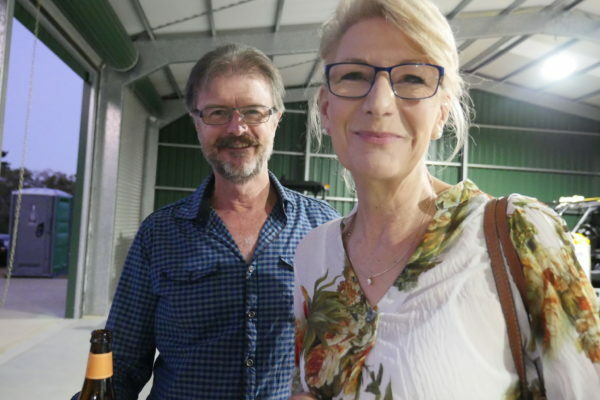 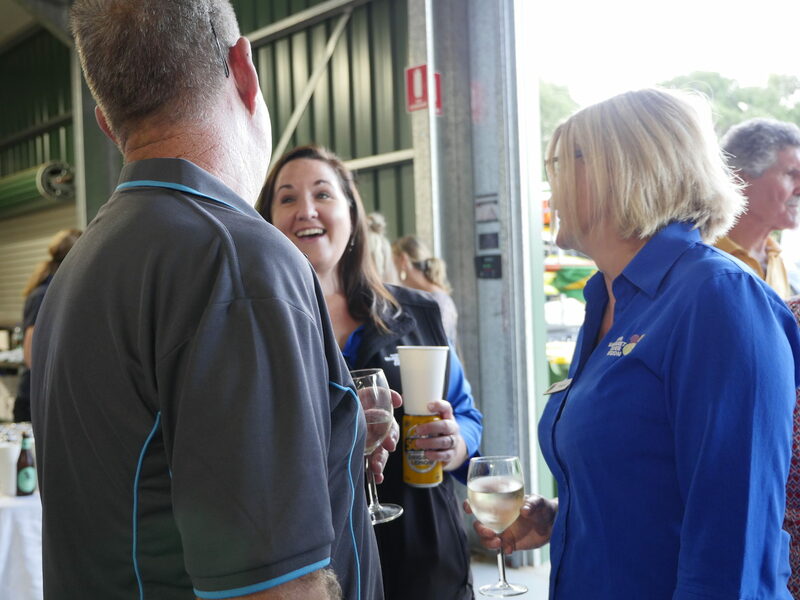 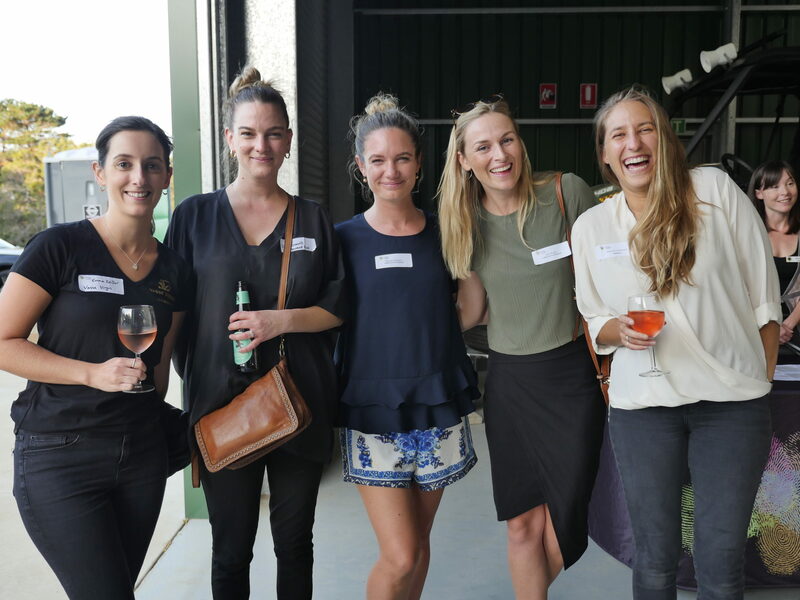 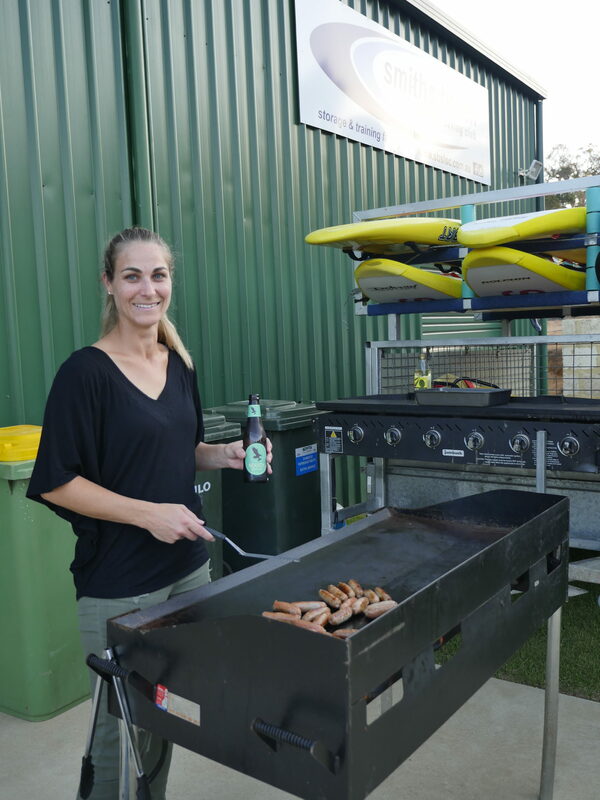 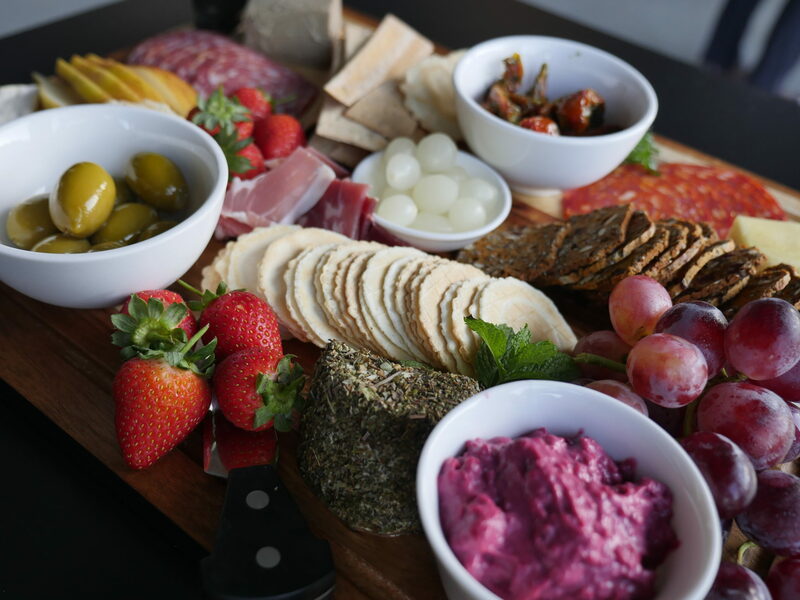 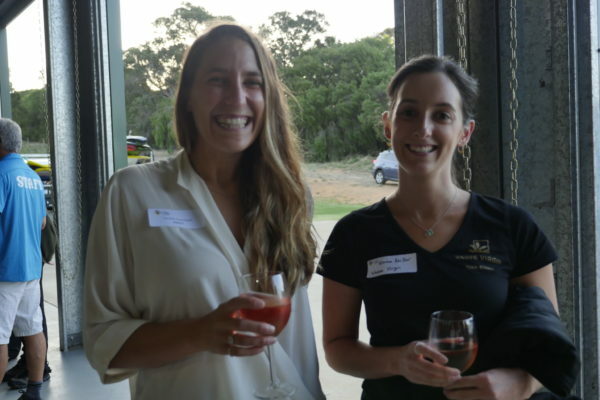 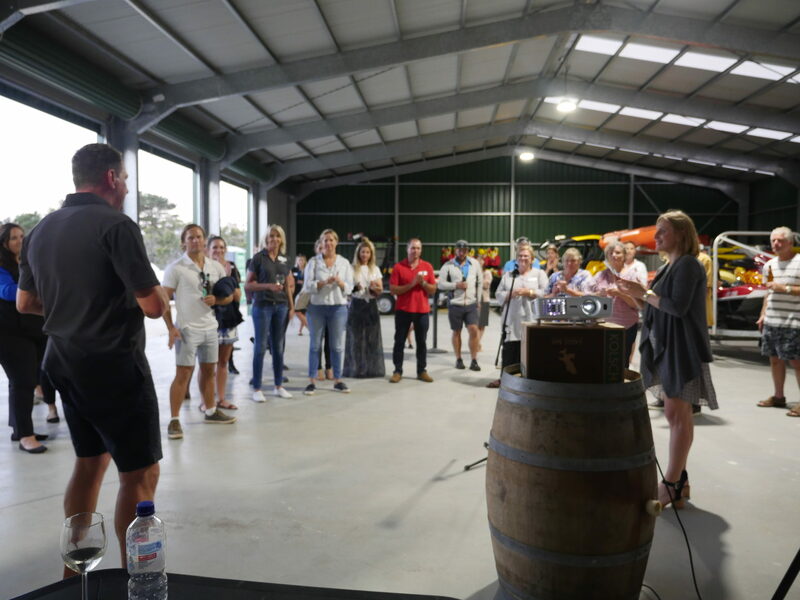 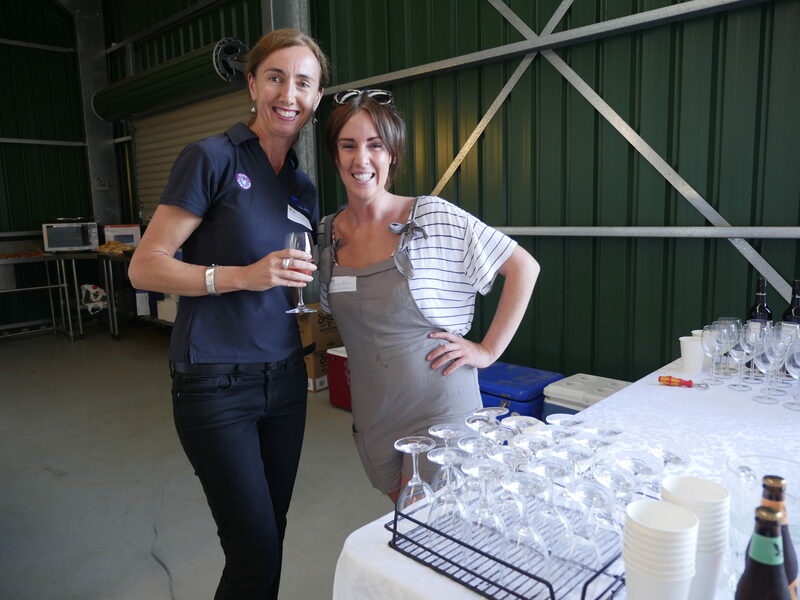 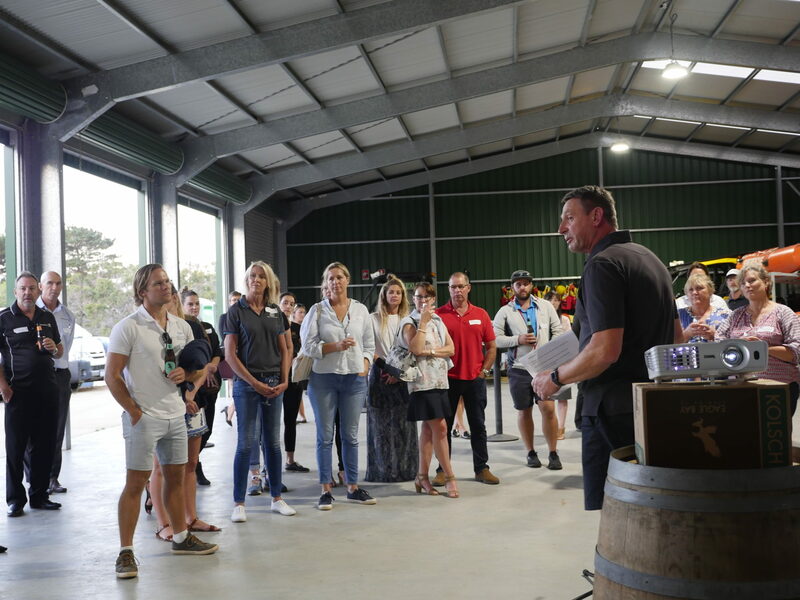 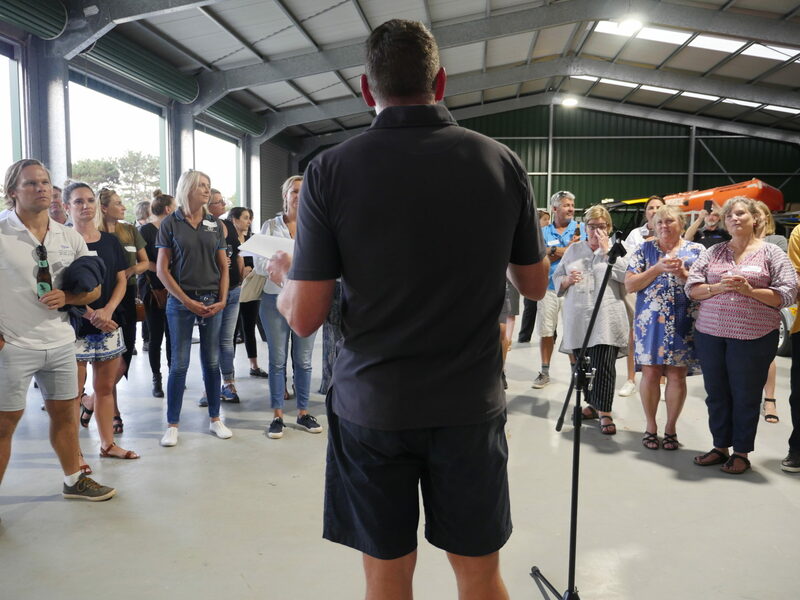 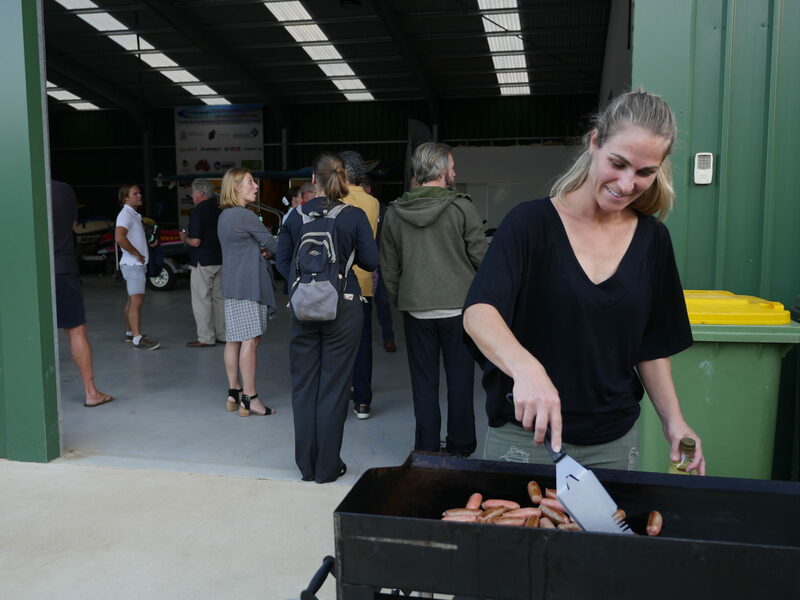 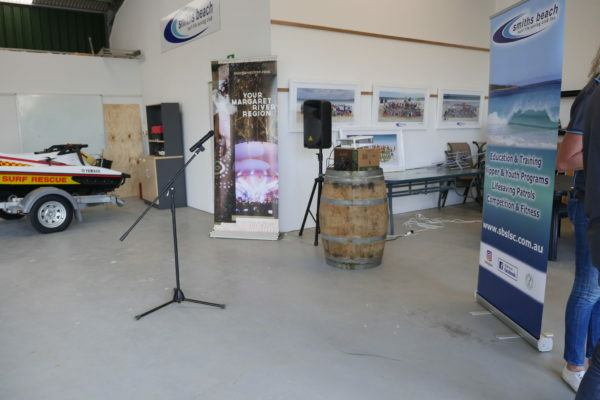 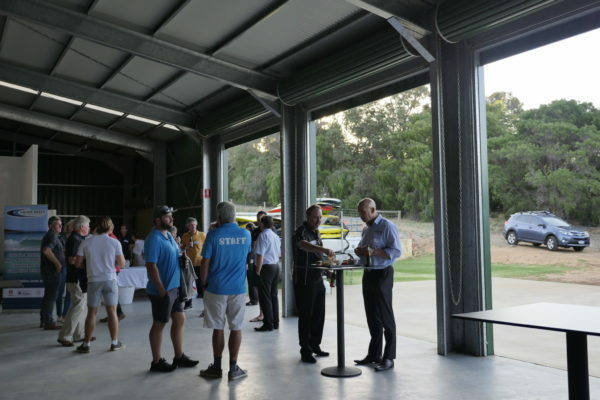 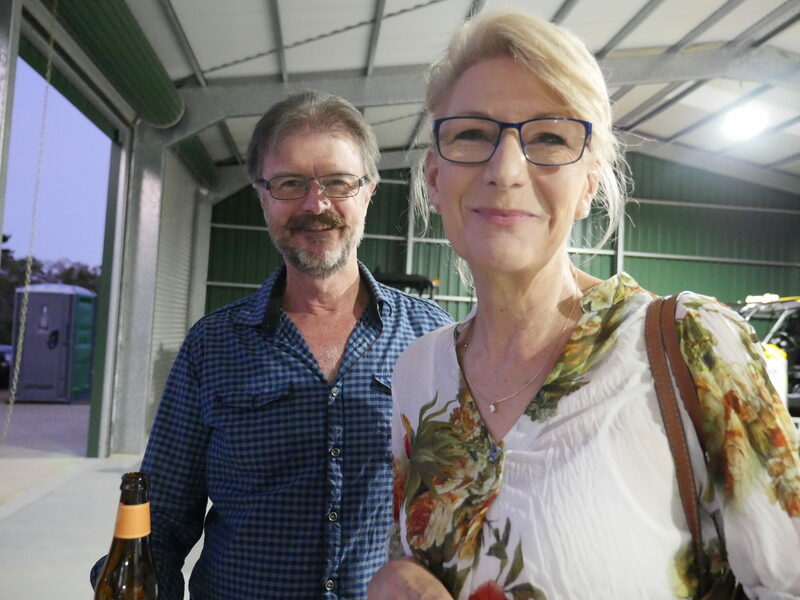 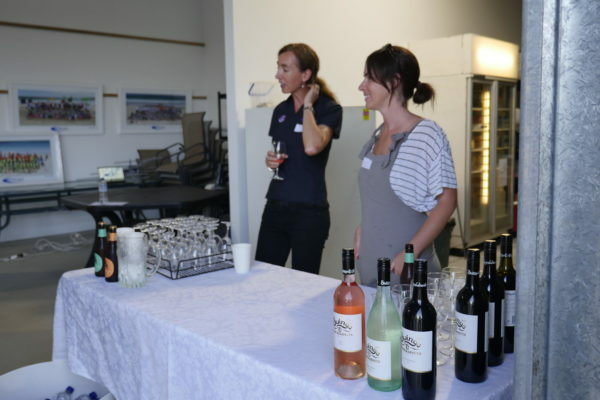 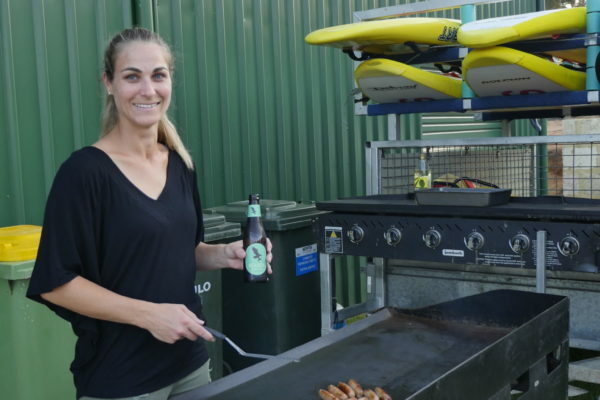 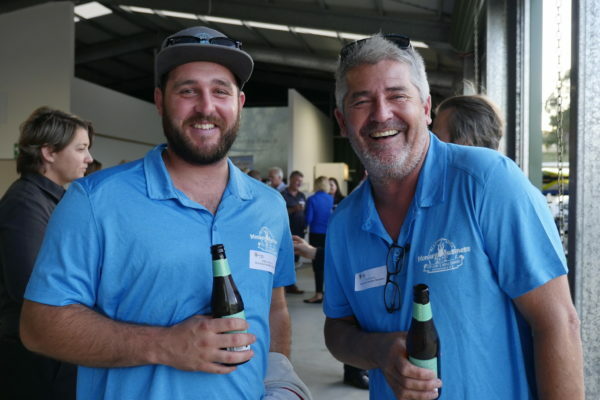 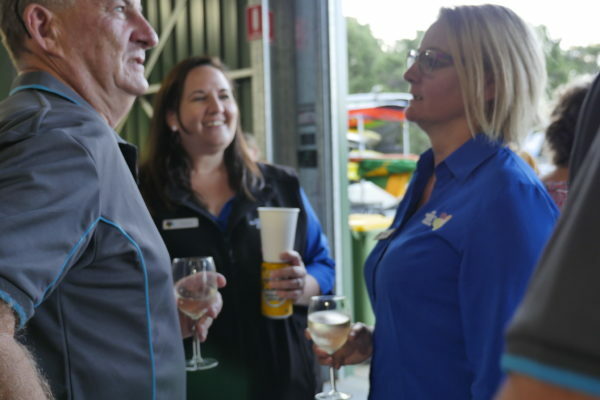 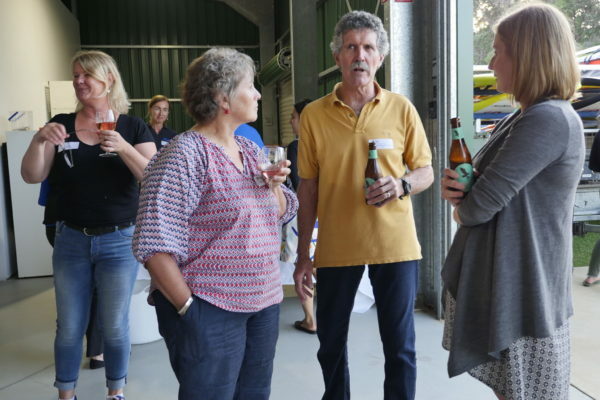 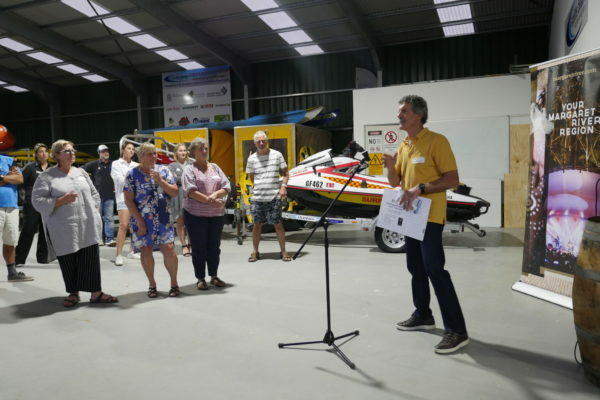 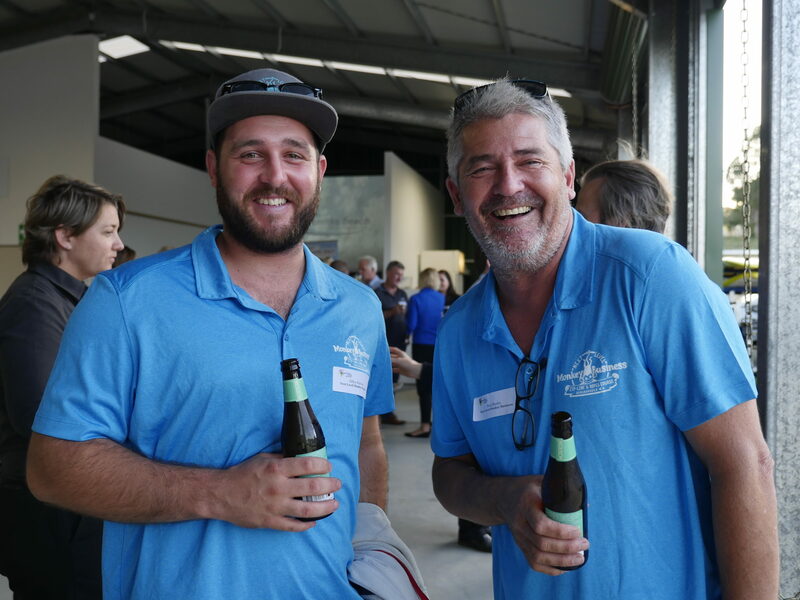 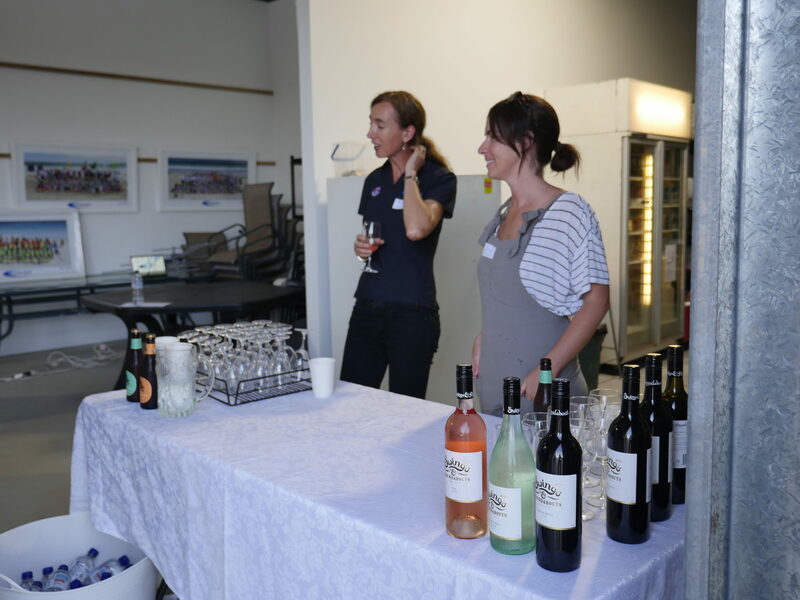 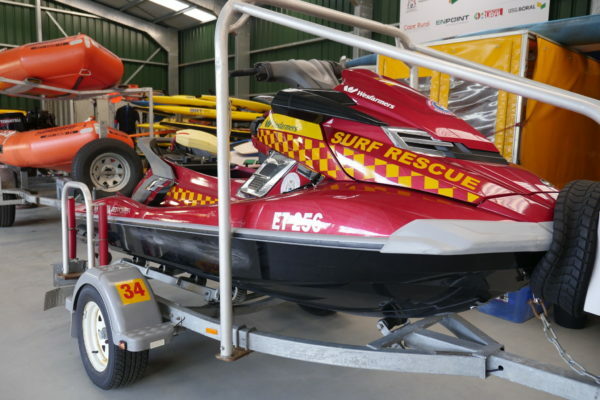 We had a great mingle last night at the headquarters of the Smiths Beach Surf Life Saving Club with beverages from Swings & Roundabouts and Eagle Bay Brewing Co. and delectable platters from Yallingup Cheese Company. 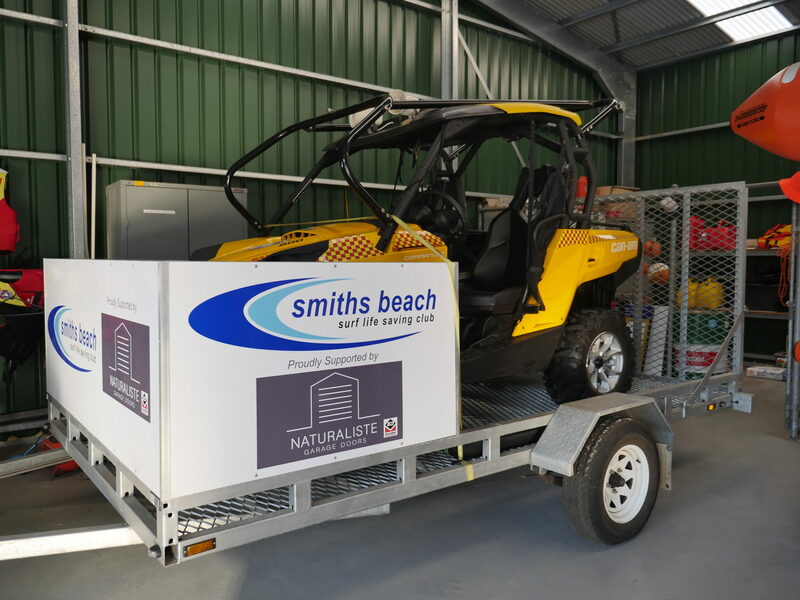 It was interesting seeing the headquarters and all the equipment the Club uses to keep our famous beaches safe. 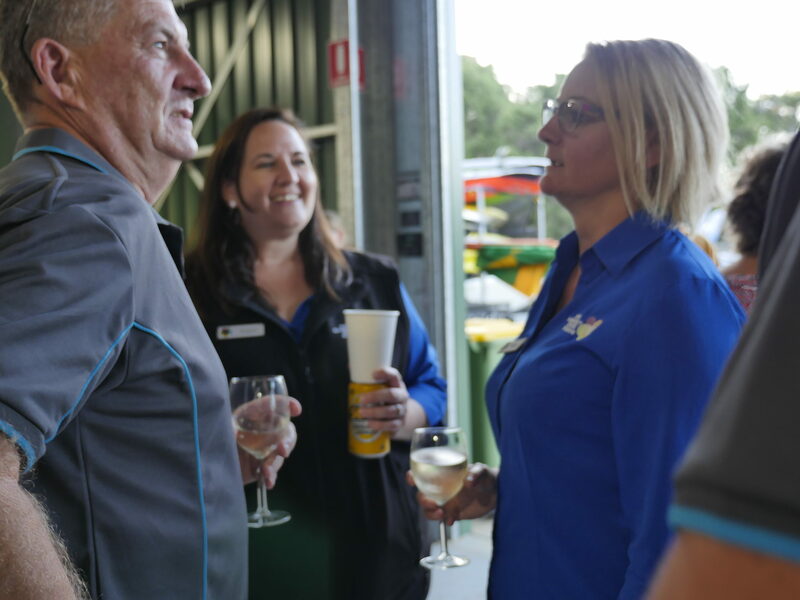 Club President Keith Warrick gave a presentation informing guests about the organisations programs and future plans. 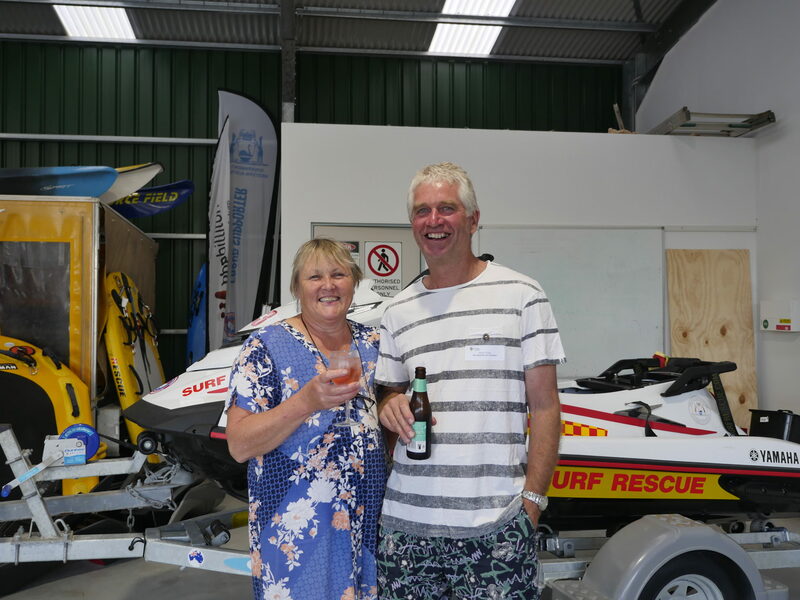 They are currently promoting Boardies Day in December to raise awareness and funds for beach safety Surf Life Saving across the country. Keith also let us know that new members are always welcome, especially adult members! 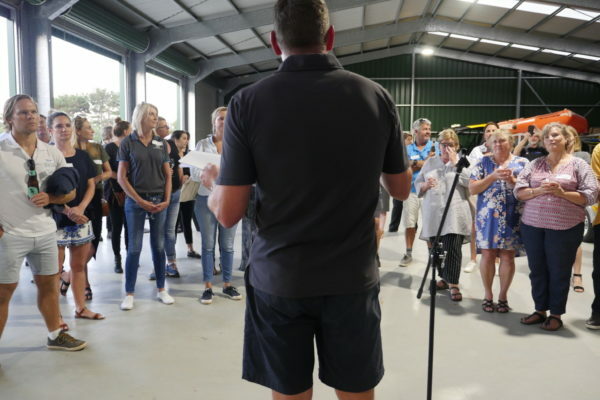 For more information on this important organisation and to find out how you can get involved, contact Keith or head to their website! 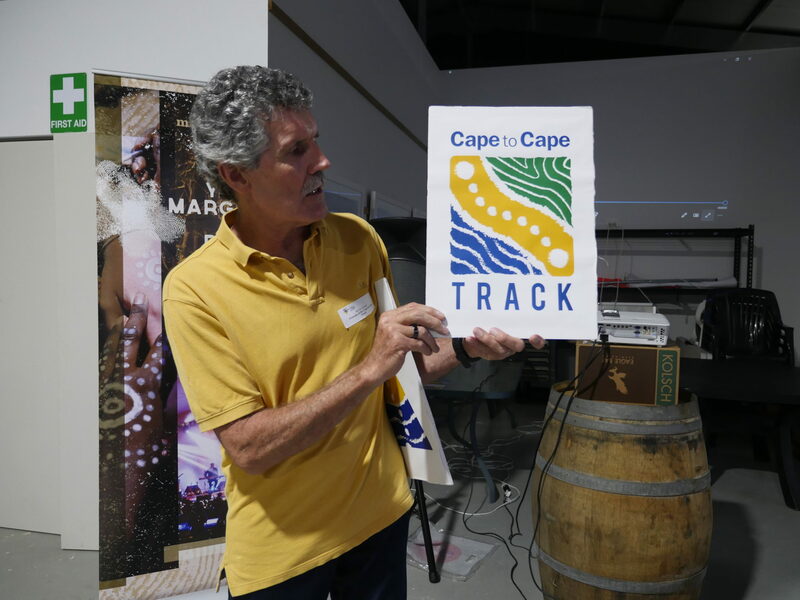 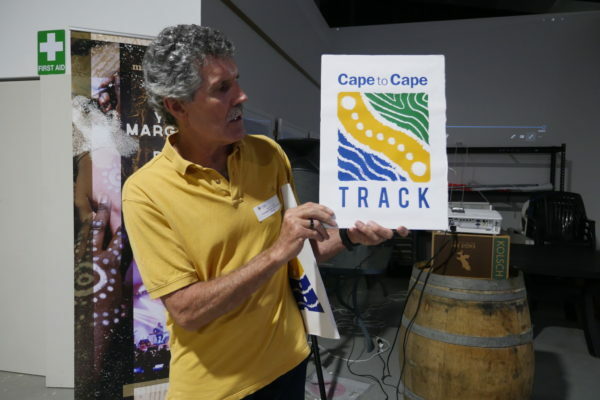 After Keith, we had a presentation from Kevin Lange, President of Friends of the Cape to Cape Track who introduced us to their beautiful new logo and trail markers that you might see dotting up along the track soon! 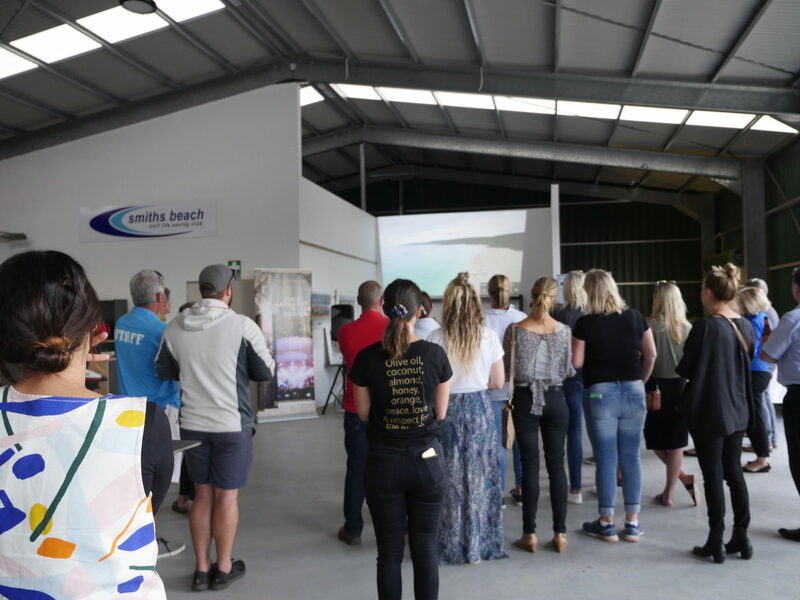 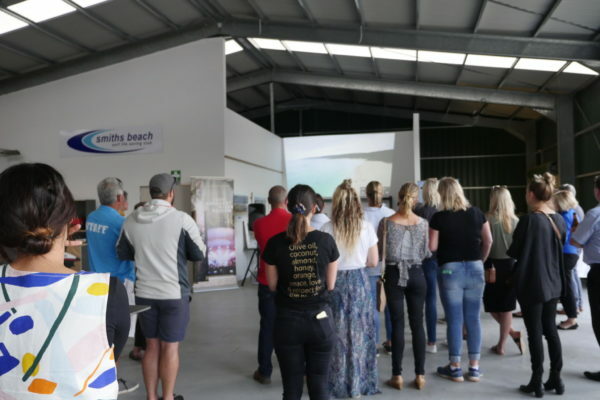 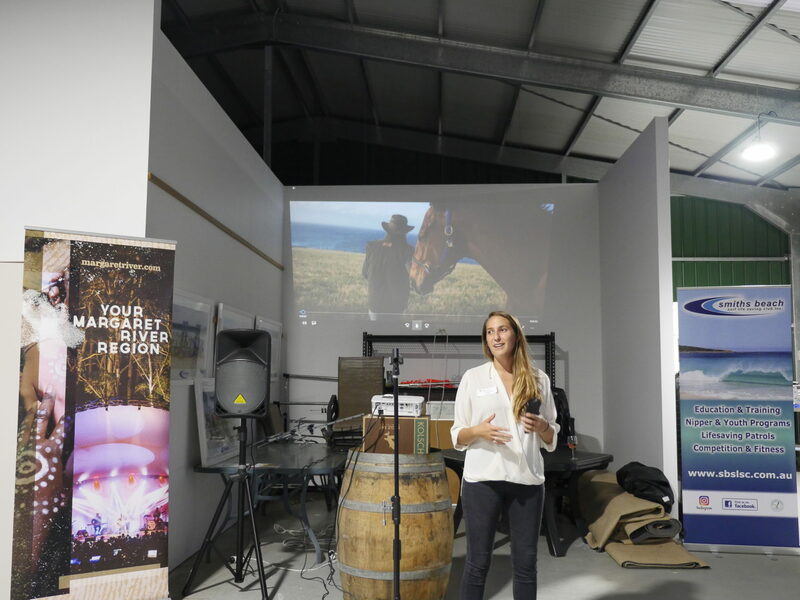 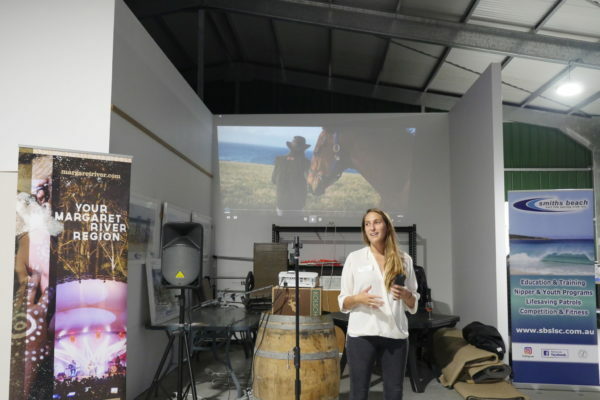 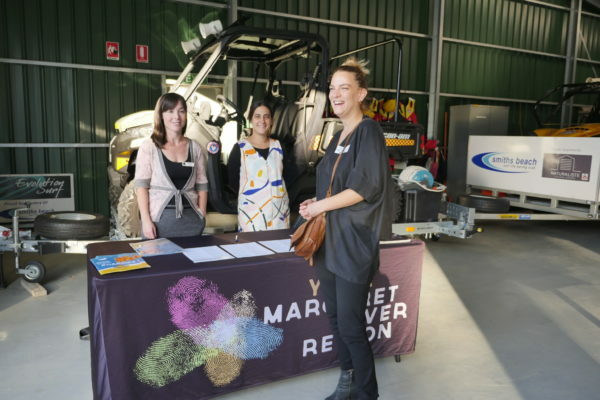 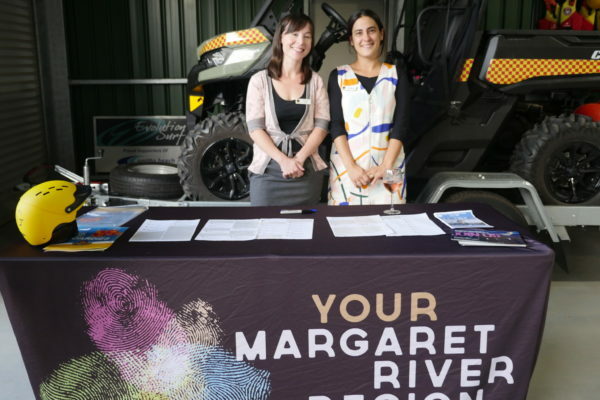 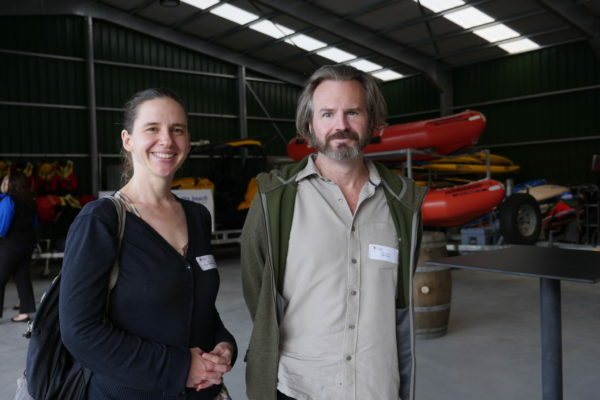 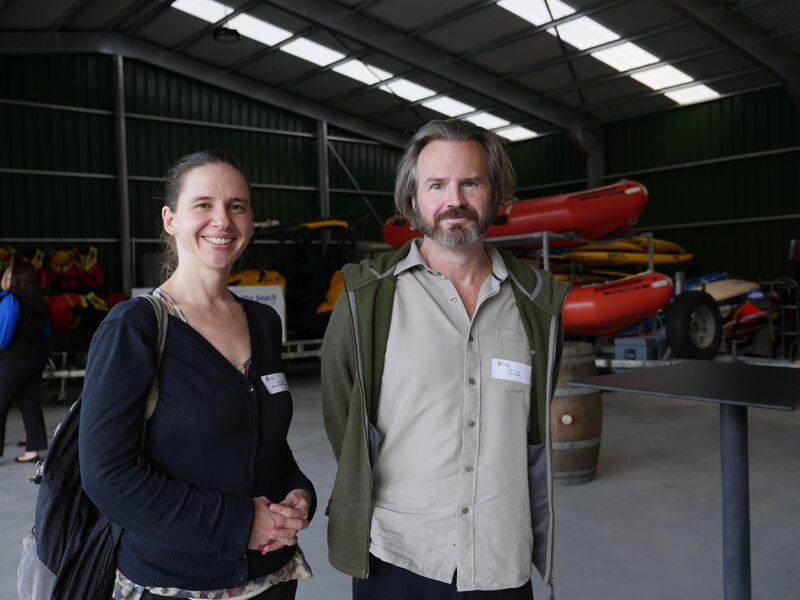 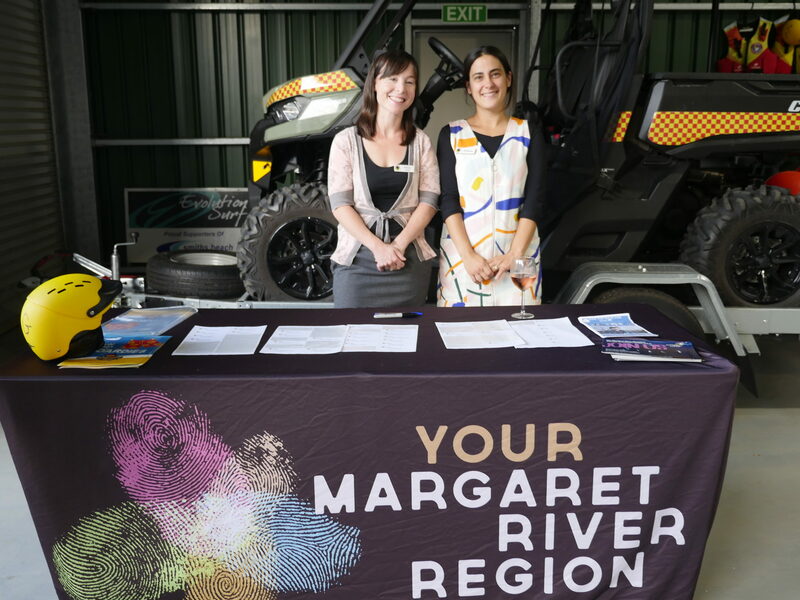 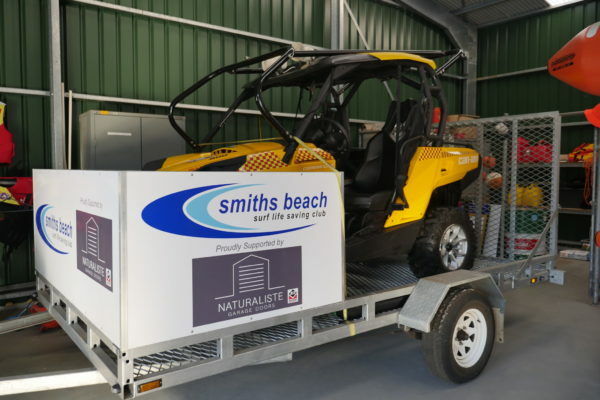 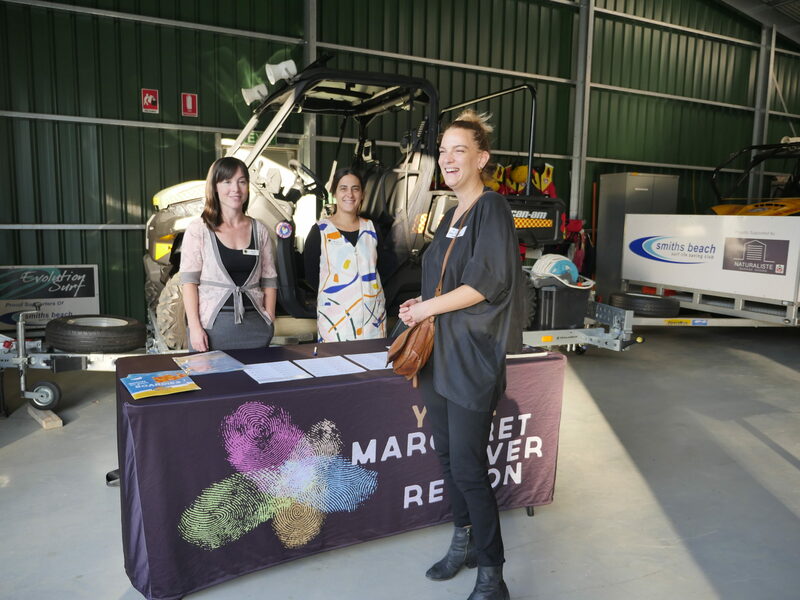 MRBTA Marketing and Communications Manager, Amanda Carmichael also gave us a sneak preview of the Dunsborough/Yallingup promotional video which is being released to the public on Sunday as part of MRBTA’s ‘Rediscover’ Campaign. 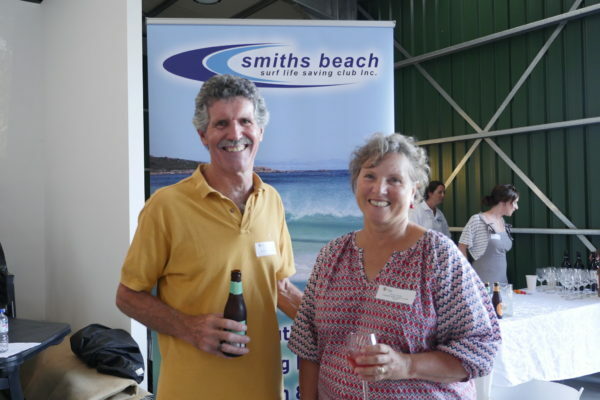 Thank you again to the team at Smiths Beach Surf Life Saving Club for putting on a great evening!